Welcome to Appliance Test Tag (Australasia) Pty. 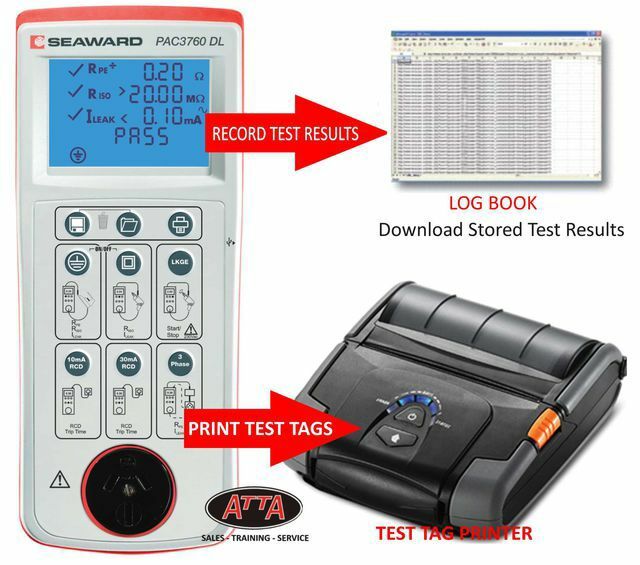 Ltd.
Appliance Test Tag (Australasia) Pty. Ltd. is a leading supplying to the test and tags industry since 1996. 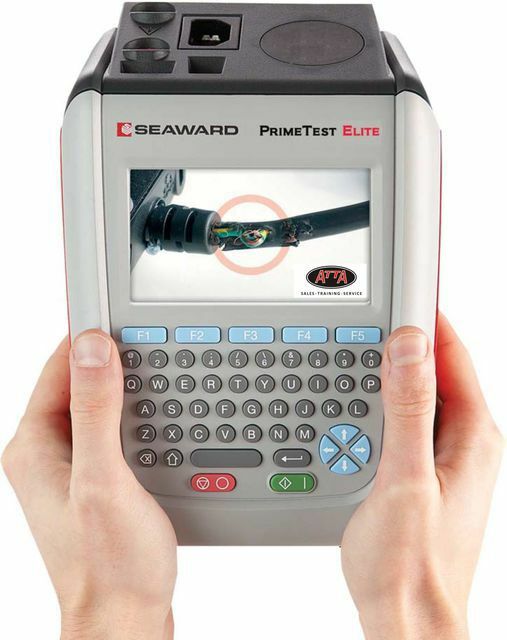 We have the best range of portable appliance testers, electronic software logging packages and a large range of test tags to suit your application and all accessories. 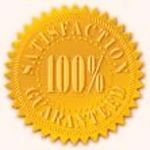 We also provide test and tag training courses to Australian Standards. The PAC3760DL provides earth continuity, insulation resistance, leakage current testing, RCD testing and optional three phase testing according to the requirements of AS/NZS3760:2010. The unique 9 push button operation makes testing and tagging easy. Conduct the test, press the SAVE button to store the result and press the PRINT button to print out the test tag. The fast, easy and affordable solution. We can provide training on this equipment in Melbourne, Sydney, Brisbane, Adelaide & Perth. NEW - PAC3760DL The fast, easy and affordable solution. The PAC3760DL provides earth continuity, insulation resistance, leakage current testing, RCD testing and optional three phase testing according to the requirements of AS/NZS3760:2010.The unique 9 push button operation makes testing and tagging easy.